Today a new article of mine was released on the online presence of the German magazine “Computerwoche”. A recent research study has revealed there is a lot of potential how businesses perform when it comes to data management. Clearly, there is a connection between how well a business organizes its data and also cleaning routines, as well as organizing a centralized BI center. 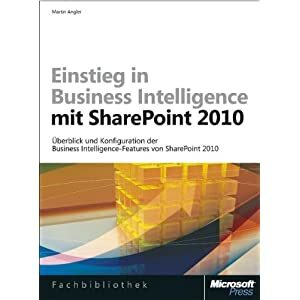 SharePoint 2010 can deliver these features which are needed for improving such a business. The articles shows strategies and best practices to improve from poorly performing to best in class companies.